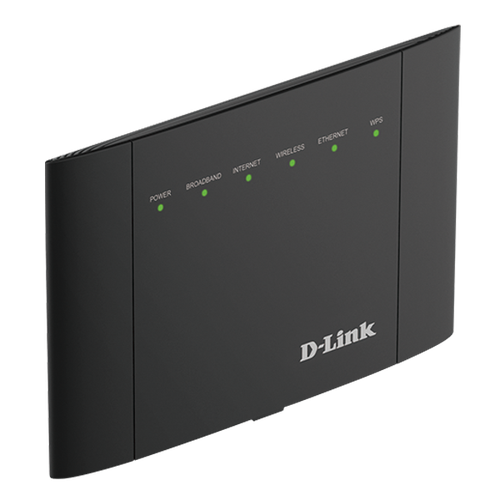 D-Link has launched its DSL-3785 AC1200 MU-MIMO Dual-Band Gigabit VDSL2/ADSL2+ Modern Router, a device for sharing high speed DSL, NBN or UFB Internet connection to both wireless and wired devices. “The new DSL-3785 Modem Router provides an affordable way for consumers to get connected to their NBN or UFB connections, whilst providing great performance,” said Graeme Reardon, Managing Director of D-Link ANZ. With the average home having 17 devices in use, it’s important that each device gets the speed and coverage it needs. The DSL-3785 delivers Dual Band Wi-Fi AC1200 speeds to any home network, making it a solution for those who want HD video streams, fast file transfers and lag-free video chatting, according to D-Link. The DSL-3785 uses the latest Wireless AC MU-MIMO technology, which provides a combined Wi-Fi speed of up to 1200Mbps, and can send streams of data to multiple compatible devices at once. The Router operates on both the 2.4GHz and 5GHz wireless bands using dual-band technology and internal antennas. The DSL-3785 is backward compatible with existing 802.11n, 802.11g and 802.11b wireless equipment, ensuring compatibility with a range of new and older Wi-Fi devices. In addition, it includes four Gigabit Ethernet ports for connecting Ethernet-enabled PCs, printers and other Ethernet-enabled devices. The new DSL-3785 MU-MIMO Dual-Band Gigabit VDSL2/ADSL2+ Modern Router is available for $199.95 from www.dlink.com.au.